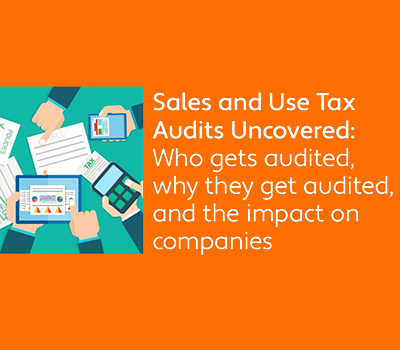 Who gets audited, why they get audited, and the impact on companies. Unless you’ve been audited in the past, you might not know why certain businesses are targeted, the most common types of errors auditors look for, and most importantly, how much it will cost the business should the audit outcome not weigh in your favor. 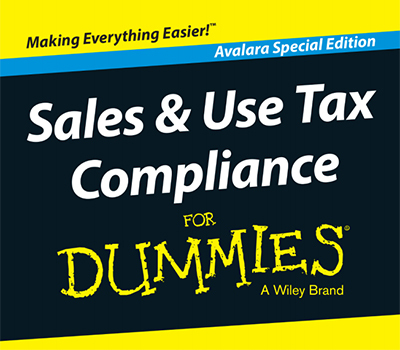 Sales & Use Tax Compliance For Dummies will help you understand the constantly changing world of sales and use tax regulation and your responsibilities for collecting and remitting tax. 1 Identify the states with the greatest potential tax liability. 3 Determine a course of action that's right for your business!